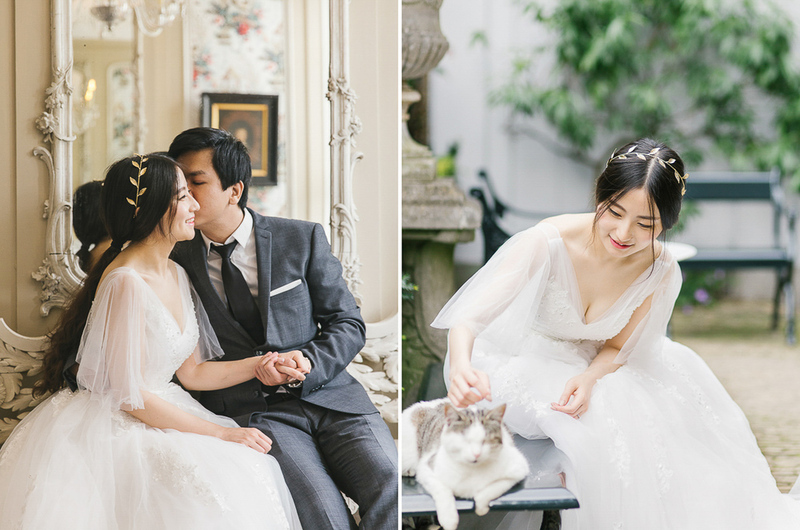 This Amsterdam elopement has been featured on Grey Likes Weddings. 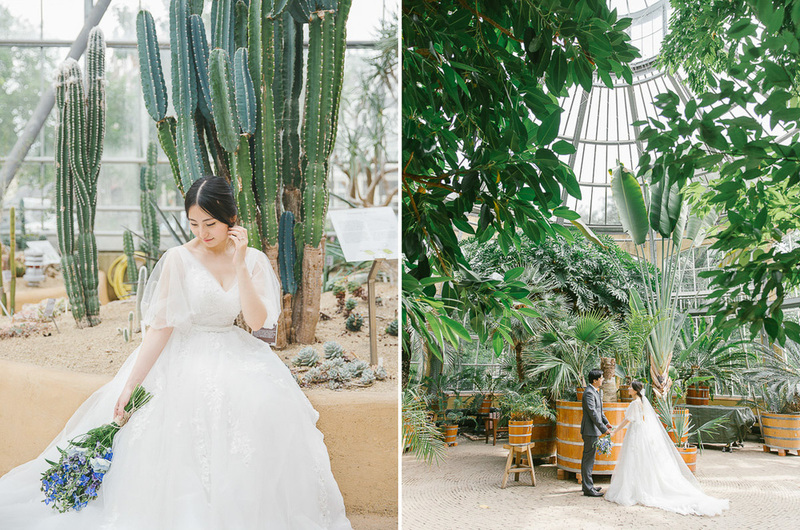 Coming from The Hague (the south of Holland), the bride has been working in Amsterdam for several years and fallen in love with it since then. 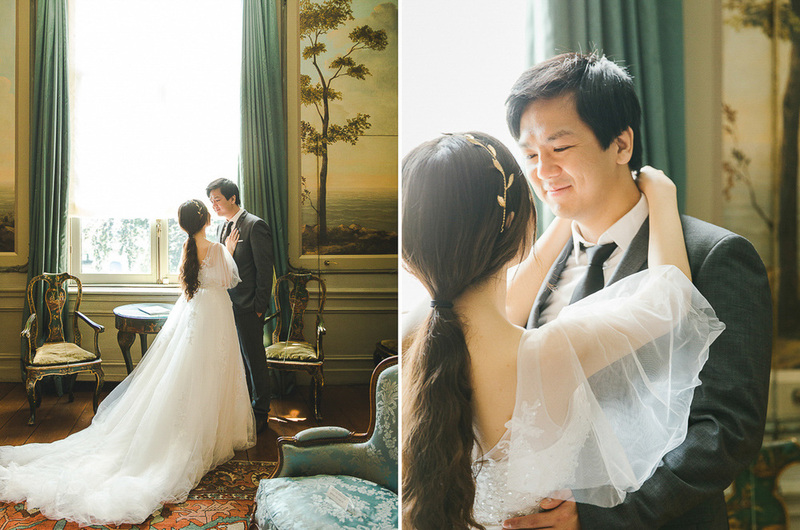 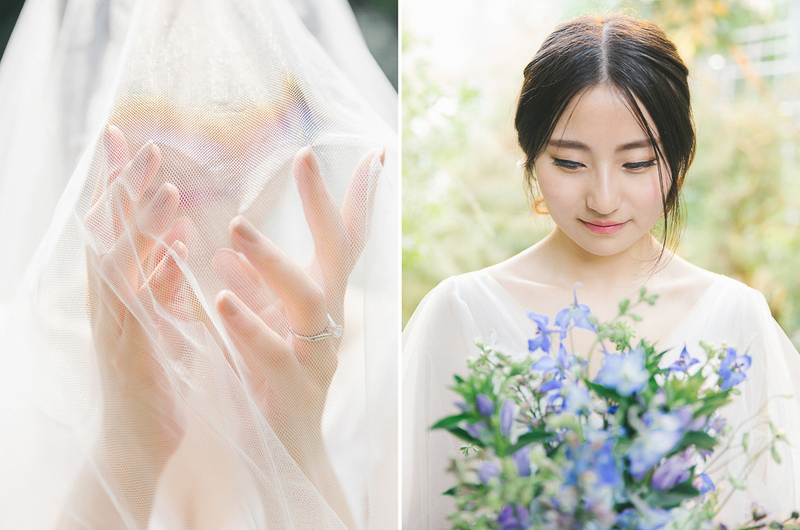 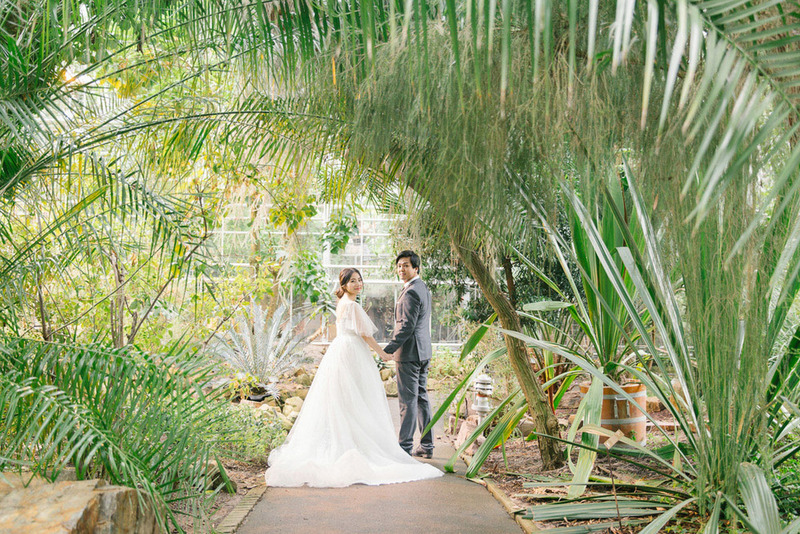 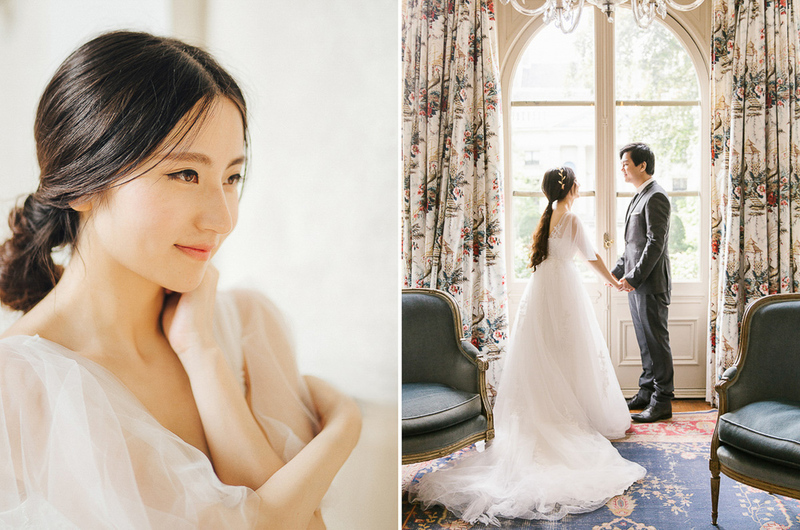 They decided to have their elopement session in Museum van Loon, located on the prince canal with an impressive collection of fine rooms and an exquisite little garden. 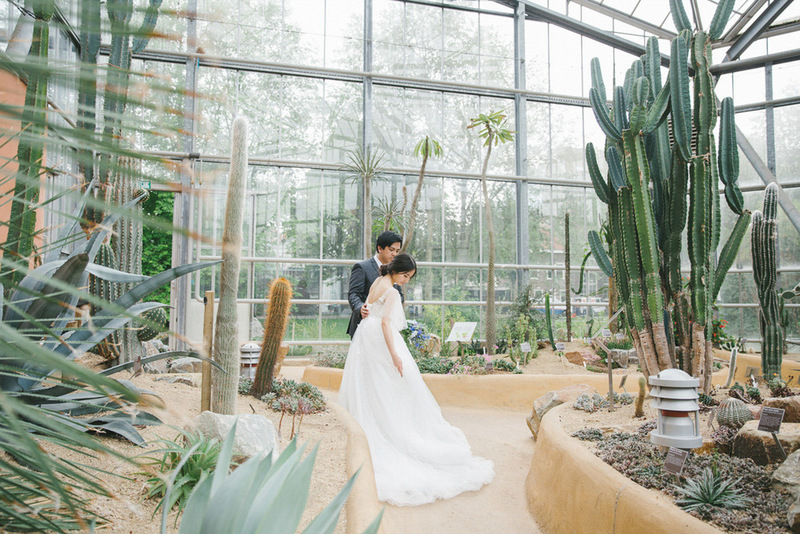 Then we continued wandering around Grachtengordel (canal district), and finished the photoshoot at Hortus Botanicus Amsterdam. 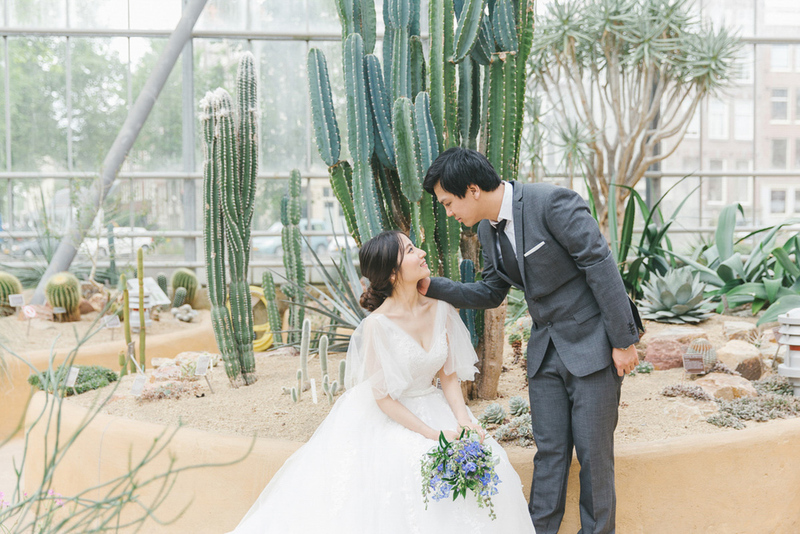 The palm greenhouse and water lilies are beyond romantic, but our whole heart went for the bizarre and impressive cactus greenhouse.